Over 1,900 mapped listings and sales of 200 acres and greater. 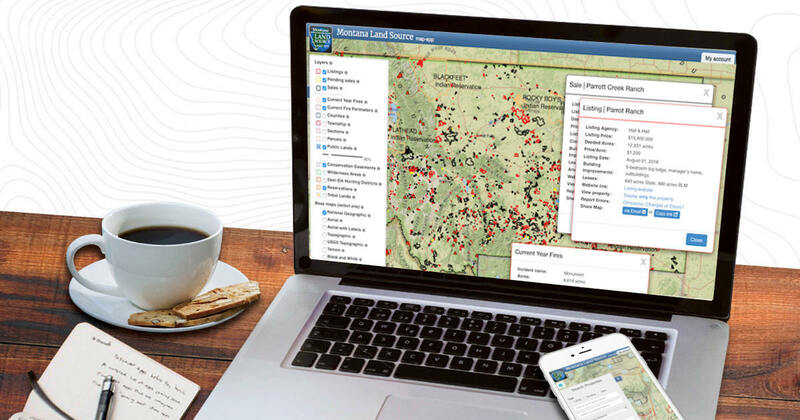 The easy to use Montana Land Source Map-app lists Montana farm, ranch and recreational properties 200 acres and greater. Montana Land Source is the ultimate online resource for the rural Montana land market. We daily track and map all land for sale in Montana 200 acres and larger (as well as sales), and provide that information to buyers, sellers, and real estate professionals. The most current land for sale and property changes are posted on our homepage, as well as our Market Update page. Other resources include our online Map, our Property Search page, and our free Weekly Market Update email. 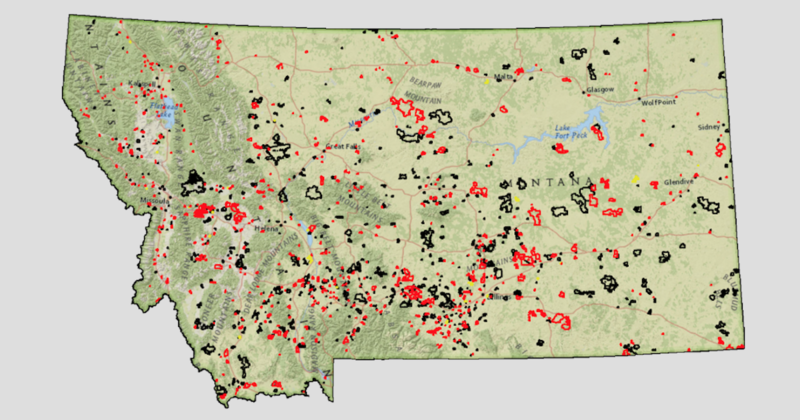 Many of the resources on Montana Land Source are free and open to public users. However, paid subscribers have full access to all property information and to the full suite of tools and features available. Public Free Users have access to the past 7 days of property updates, market statistics, and Montana land events and news. Property searches, and the information available for each property is limited. Public users have access to the public version of our online map which shows land for sale only (no sales or pending sales). 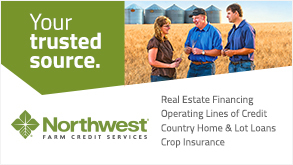 Users who Register (no cost) on our website receive the Montana Land Source - Weekly Market Update email which shows the past week's market activity as well Montana land news and events. Click here to register. Paid Subscribers have full access to all property data, including sales going back to 2012 as well as active listings. Also, subscribers have access to advanced property searches, all market property updates and the full-feature version of our online map. Click here to register and subscribe.